Improving the international cooperation of individual interest groups (state conservation of nature, hunters, foresters, non-profit organizations, scientists) in the protection of the Bohemian-Bavarian-Austrian, Alpine and Dinaric populations. 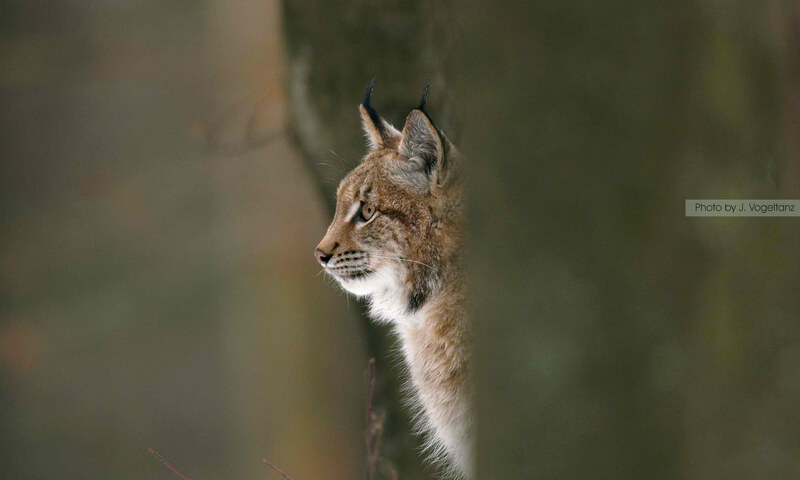 Develop a common strategy for the conservation of the lynx population in the Bohemian-Bavarian-Austrian region. Set up comparable monitoring of the lynx in central Europe. 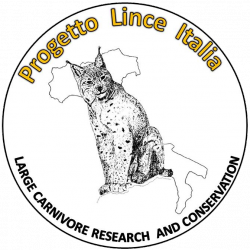 Exchange of data between partner organizations to improve lynx conservation.